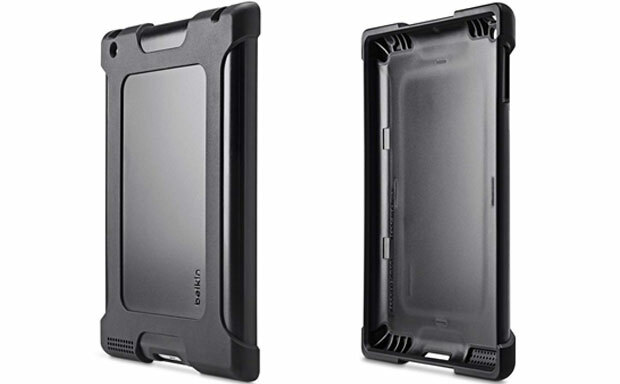 Belkin comes up with a special tablet shell designed to protect the iPad 2 and up from damage, which can result from heavy daily use. 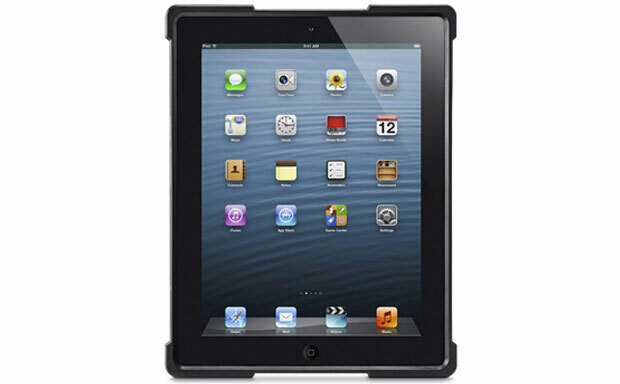 The case is constructed as a rigid, highly durable shell, which features shock-absorbing corners and edges. The shell is compliant with the MILSTD810G U.S. Department of Defense standard, which means it can withstand drops from up to 6 feet. The case is designed in a way, which allows quick and easy installation, a natural plus for school environment where cases and tablets are exchanged daily.